1332 Riverwalk Ct, Vestavia Hills, AL.| MLS# 838567 | Richard Jacks UABLIVING.com 205-910-2297 | Birmingham AL Real Estate | Contact us to request more information about our Homes for Sale in the Birmingham AL area. Gorgeous townhouse nestled in a family-oriented subdivision. 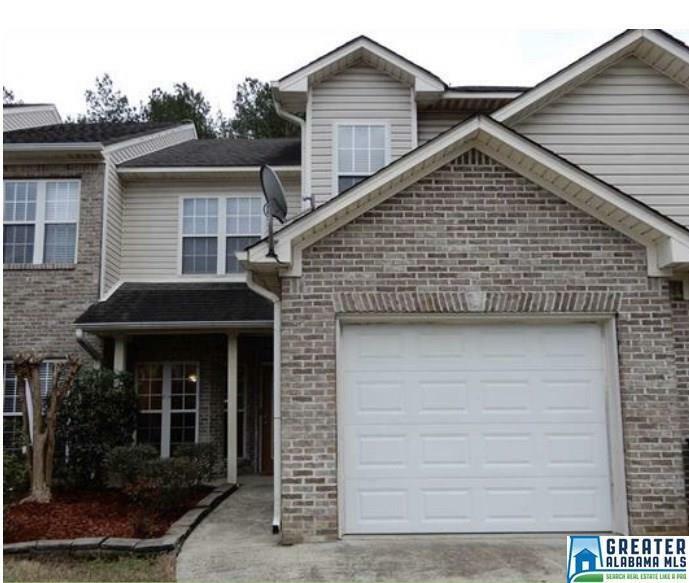 This home is in a great location near Hoover. It is a 3 bedroom and 2.5 bath home with a fenced in backyard. New HVAC, bathroom plumbing, carpet, fresh interior paint, door handles, and garbage disposal in kitchen. Come see what this home has to offer! Driving Directions: From Lorna Rd You Turn Left Onto Old Rocky Ridge Road. Go One Mile On Old Rocky Ridge Road And Turn Right Onto Bent River. Then Left Onto Riverwalk Dr. When You Get Into The Subdivision: Turn Right Onto Riverwalk Ln And Then Right Onto Riverwalk Ct.